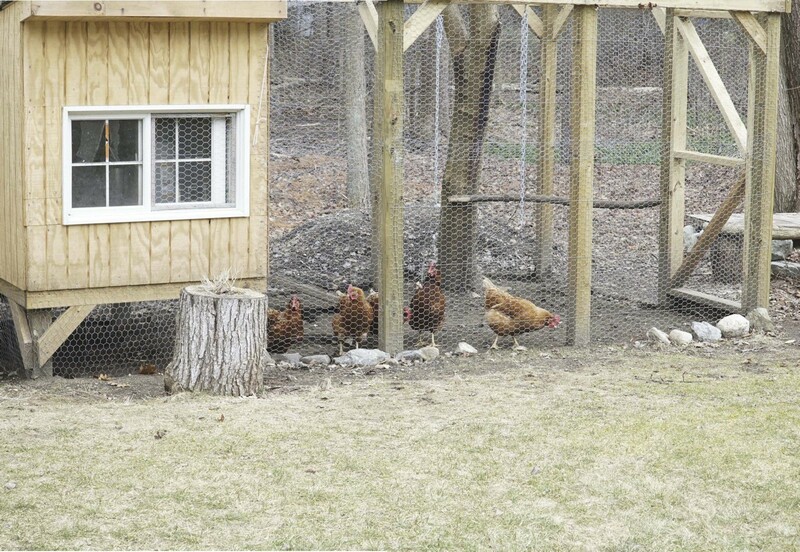 Choose the right chicken coop design for your flock. Chickens provide us with eggs, meat, good laughs and good times, but in addition to their daily nutritional needs, we also must provide them with sturdy, reliable shelter that protects them from predators and harsh weather. Chicken coops come in many sizes, shapes and designs, and they can be built from a number of different materials for a number of different purposes. 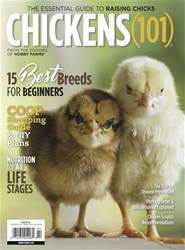 Included here are several different types of chicken coops; from an economical, portable poultry shed to chicken arks that provide daytime protection to a time-tested, classic chicken house.